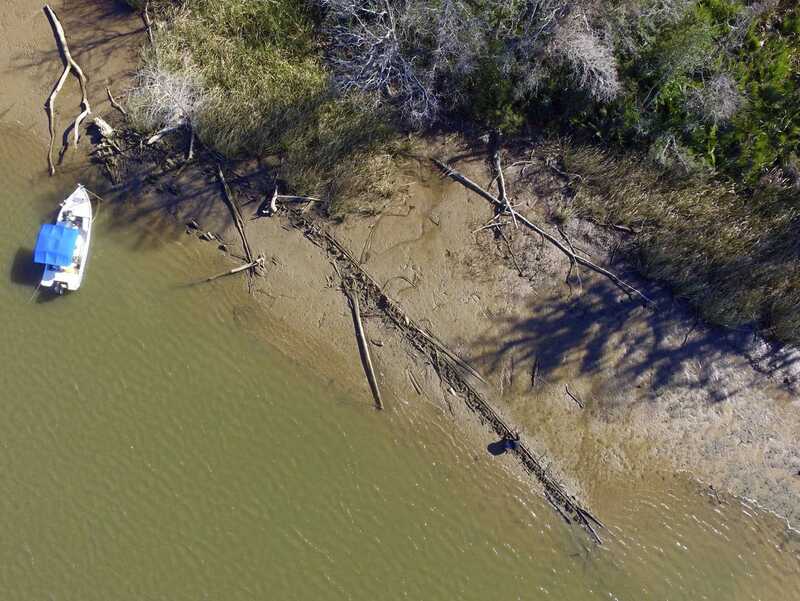 Investigators have determined that an old wooden wreck found on the Alabama Gulf Coast isn’t the last slave ship to land in the United States, the Alabama Historical Commission said Monday. …Even though the remains are not the Clotilda, the discovery shows the need for a wider study of shipwrecks on the coast, said James P. Delgado, a senior vice president of SEARCH, Inc., which participated in the examination. “We believe that a comprehensive survey of the area with a range of modern technology, followed by an examination of each wreck encountered by knowledgeable professionals will be the best means to find the physical remains of Clotilda,” Delgado said in the statement. Read more of the article on The Washington Post website.